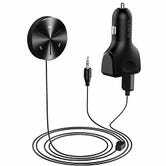 Just because you drive an old car doesn’t mean you can’t enjoy Bluetooth streaming and hands free calls on the road. 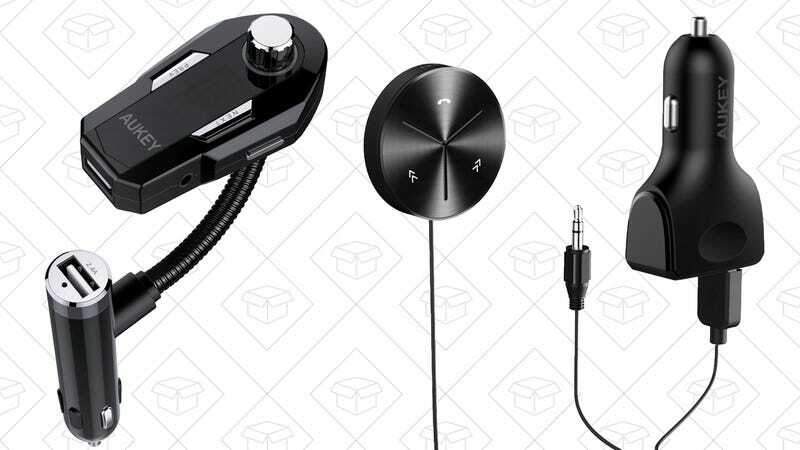 These adapters add wireless audio to any setup for $15 or less. 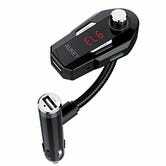 Buy this one if your car has an AUX jack. But you’ll need a Bluetooth/FM transmitter if it doesn’t.